Carolyn Crimi’s fabulous book is brought to life. 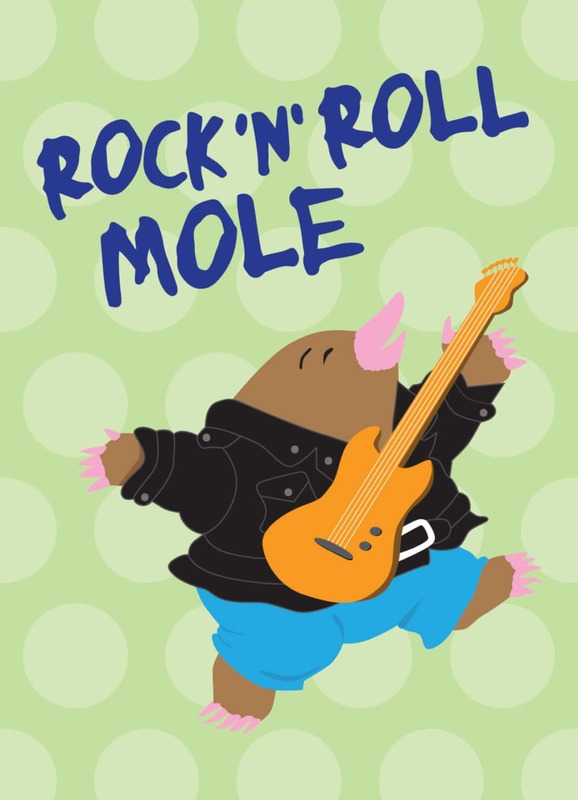 Mole has a rock’n’roll soul. He’s a rock star, just as long as no one’s watching. The night of the big show, Pig needs Mole. Can he step up and save his friend?